Javoo Dementia App - User eXperience and Design - Gooii: Award Winning Website Design & App Development Nottingham. iPhone, iPad & Android Apps. Virtual Reality & Augmented Reality. 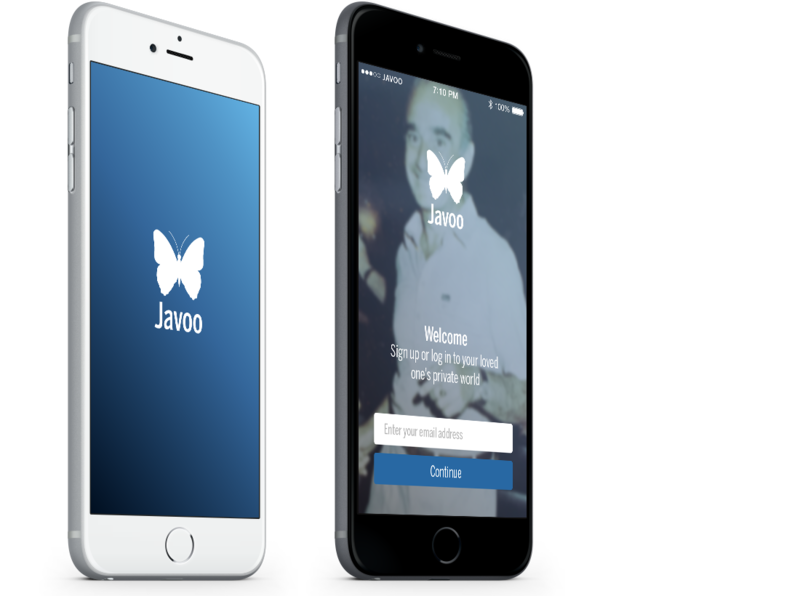 Last year we had the pleasure of designing the Javoo dementia app, aimed at supporting sufferers and families of those with Alzheimers. We worked on the User Experience (UX Design), wireframes and logo, as well designing the app and interactive design prototype. As part of the design process we focussed on the iPhone version, with additional designs targeted at Android users.